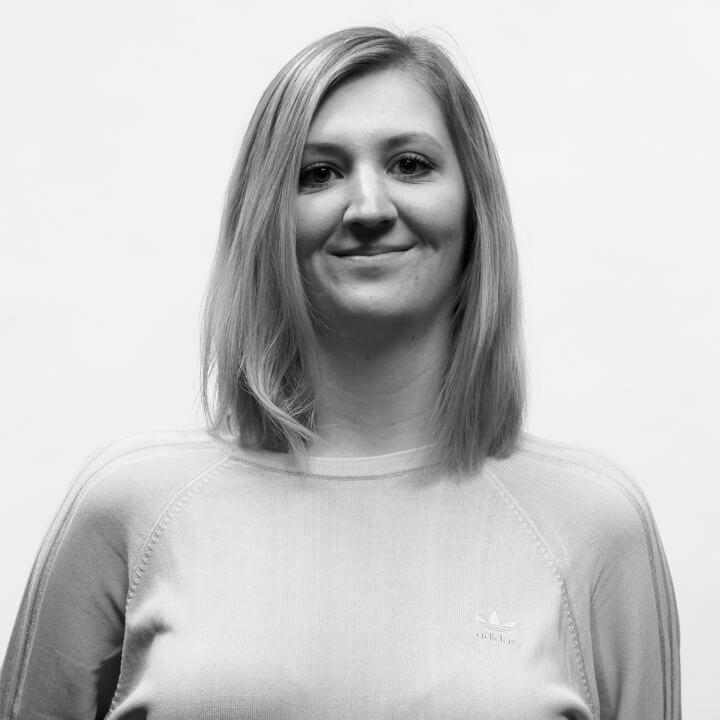 Marijana is a Sourcer working at adidas in Herzogenaurach. Her main focus is sourcing for the Global IT team and looking for IT talents all over the globe and for different locations. Apart from that she is responsible for the university engagement of the IT teams and strategically building talent pools for key roles. Her passion is finding new ways of improving the sourcing process and trying to contact candidates in a creative and fun way.